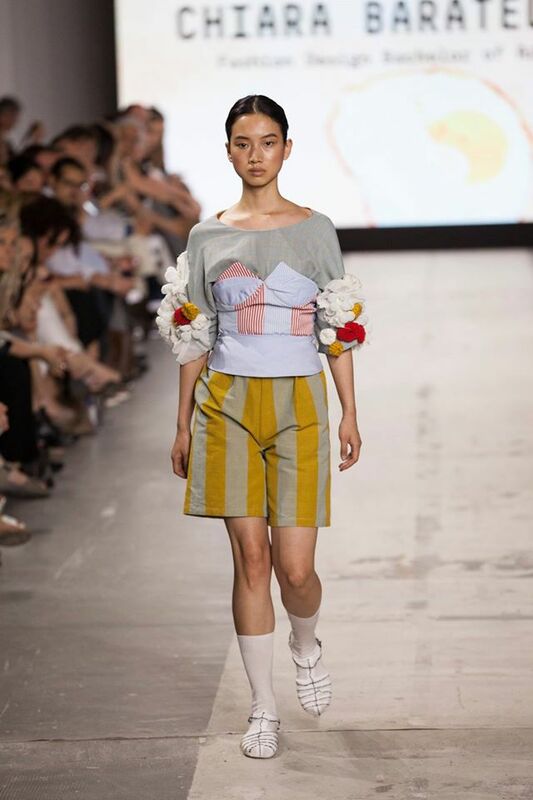 Sponsored by Camera Nazionale della Moda Italiana and Piattaforma Sistema Formativo Moda, Milano Moda Graduate is an annual meeting born in 2015 to celebrate the excellence of Italian fashion schools with a static exhibition, talks and runway shows. 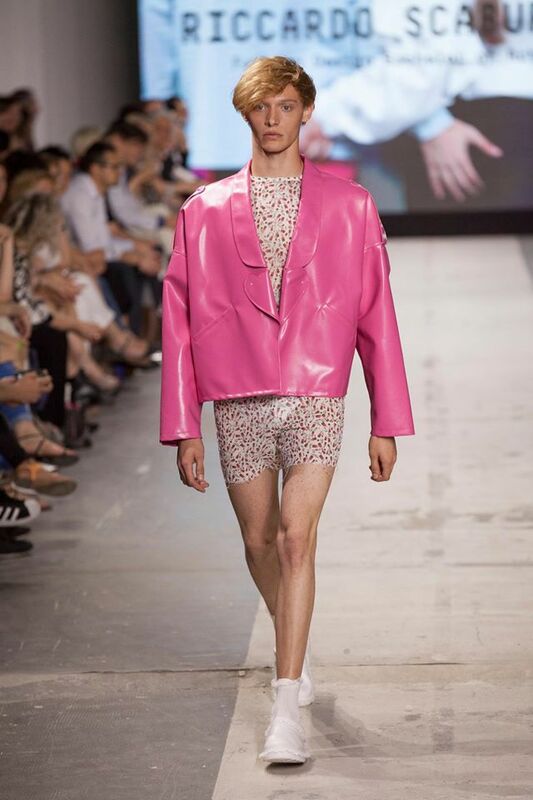 Among the 240 young designers involved, coming from 16 Italian fashion schools as Accademia Costume e Moda, Accademia della Moda, Accademia di Brera, AFOL Moda, Ars Sutoria, CERCAL, Domus Academy, HARIM – Accademia Mediterranea, IED Moda, Istituto di Moda Burgo, Istituto Marangoni, Istituto Modartech, Istituto Secoli, NABA – Nuova Accademia di Belle Arti, Politecnico Calzaturiero and Politecnico di Milano. Among the ten projects selected for NABA, created by 11 of the most deserving graduates of the last academic year, we proudly present "Rebel Souls" by Riccardo Rovi, the fashion designer of Liberty 4 Fashion Team.